Representative Frese, Senator Jil Tracy and Quincy Mayor Kyle Moore this week attended the second in a series of Legislative hearings on recent Legionella cases among residents of the State Veterans Home in Quincy. Addressing the press at the hearing’s conclusion, Rep. Frese and other elected official stressed that they are working on long-term, bi-partisan solutions that will ensure the highest quality of care for residents, and said he will work this spring to secure capital funding for needed safety improvements at the home. 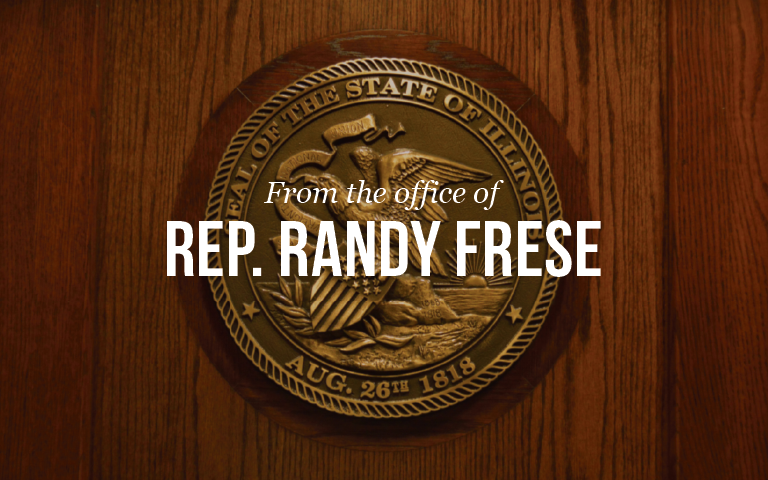 Rep. Frese added that he will also be working to ensure one or more of the future hearings will be held on site at the Quincy Veterans Home.